Cymed Two-Piece Opaque 6 Inches Mini Closed-End Pouch With Gore-tex Integrated Charcoal Filter is an opaque, adhesive pouch which includes an integrated Gore-tex charcoal filter. 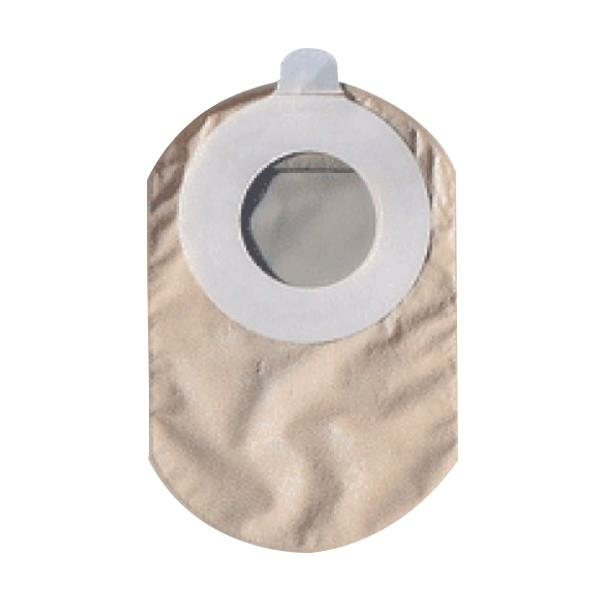 This two-piece pouch attaches to the flange with an adhesive seal and is for use with all regular Cymed two-piece barriers. Cymed two-piece pouches and barriers are interchangable with no hard plastic ring.